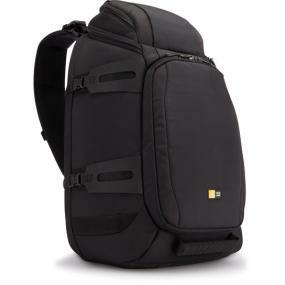 Sporty and streamlined, the Case Logic DSS-103 Luminosity Large Sling Backpack is an ergonomic photo sling offering ultimate comfort for photographers with long days and lots of gear. The DSS-103 is designed with soft air mesh, a wide contoured strap and the ability to easily transform to a backpack and redistribute weight. 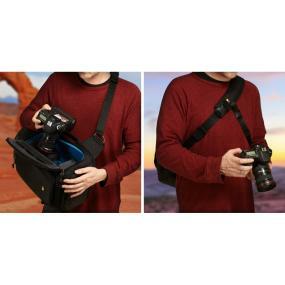 These powerful features allow you keep a Pro DSLR camera, accessories, a tablet/13″ MacBook and personal items close without slowing down. 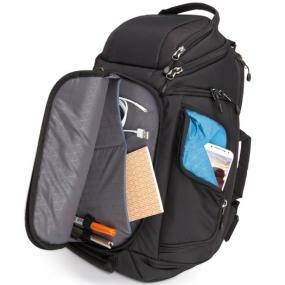 Large ergonomic sling photo backpack offering ultimate comfort, storage space and performance. 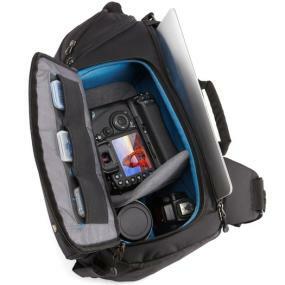 Keep camera, accessories, and MacBook/laptop close at hand at all times. 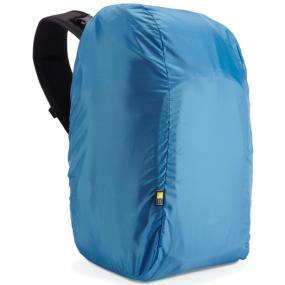 Transforms from a backpack, without leaving your body, smoothly redistributing weight. Dual top loading storage compartments are perfect for stowing personal items. 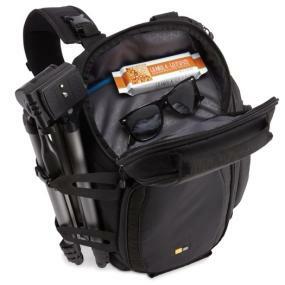 Side straps attach monopod or tripod, and glasses and other items are stored in the top compartment. Weather hood protects the bag from the elements and tucks away when not in use.